Available in American Eagle, American Buffalo, Canadian Maple Leaf, Austrian Philharmonic, South African Krugerrand and Australian Kangaroo. 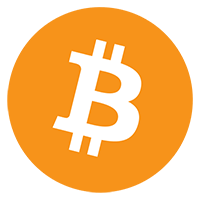 You can now fund your ASI Precious Metals Direct account with bitcoin! ASIPMD is now accepting bitcoin as a funding method! 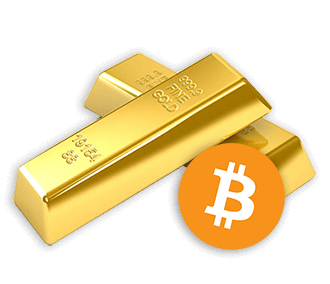 Sign in or create an account to start purchasing precious metals with bitcoin. *Must be requested during normal business hours. 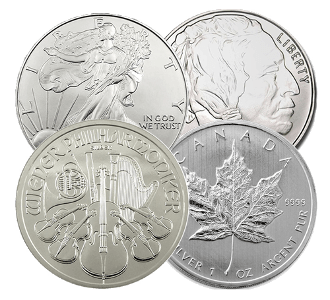 Available in American Eagle, Canadian Maple Leaf, Austrian Philharmonic and 1 oz rounds. 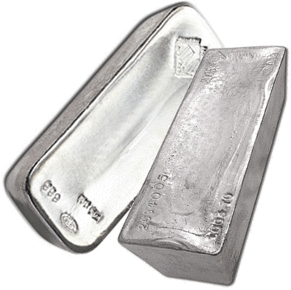 Available in 1 kg, 400 oz, 100 oz, 10 oz and 1 oz bars. 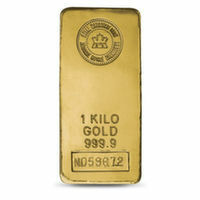 ASI Precious Metals Direct offers gold in 1 kg, 400 oz, 100 oz, 10 oz, and 1 oz bars. Available in $100 and $1,000 Face Value bags. 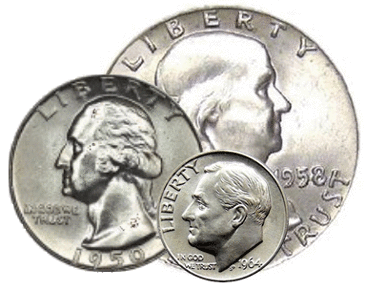 Junk silver coins are circulated, pre-1965, U.S., 90% silver dimes, quarters and half-dollars. 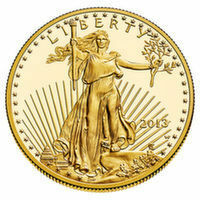 Available in 1 oz bars and 1 oz American Eagle coins. 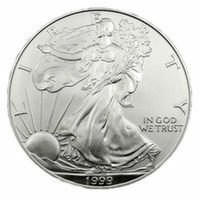 ASI Precious Metals Direct offers platinum in 1 oz bars and 1 oz American Eagle coins. 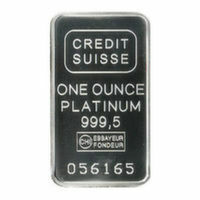 Available in 1,000 oz and 100 oz bars. 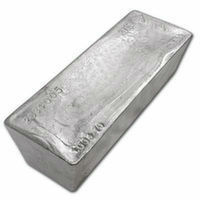 ASI Precious Metals Direct offers silver in 1,000 oz and 100 oz bars. 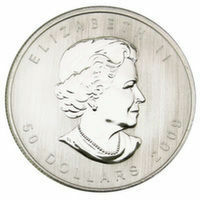 Available in 1 oz Canadian Maple Leaf coins and 10 oz and 1 oz bars. 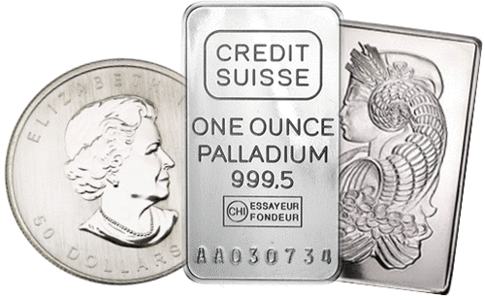 ASI Precious Metals Direct offers palladium in 1 oz and 10 oz bars and 1 oz Canadian Maple Leaf coins. 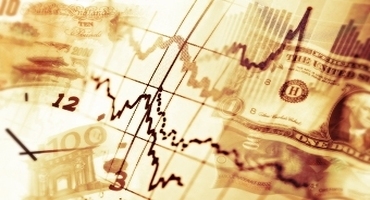 Receive market updates, analysis, and exclusive offers! ASI Precious Metals Direct (ASIPMD) is a safe, reliable online platform that makes it easy to buy, sell and store precious metals. 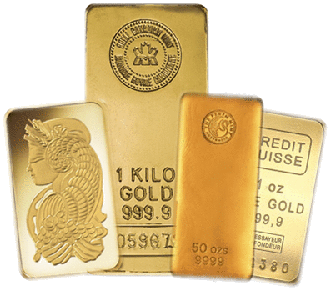 You can start your relationship in just ten minutes and begin purchasing gold, silver, platinum and palladium at competitive prices. ASIPMD gives you direct access to over a dozen dealers who all compete for your business, ensuring you always get the best price when buying and selling your precious metals. Storage is available both domestic and offshore in secure, fully insured vaults and you can always have your metals delivered to your front door at anytime. Take advantage of Asset Strategies International's experience as a precious metals dealer for more than 30 years. Complete your application process in just 10 minutes. Choose from individual, IRA, corporate, UTMA and others. Fund your account with ACH, bank wire or check. Your funds will post as soon as they are received. 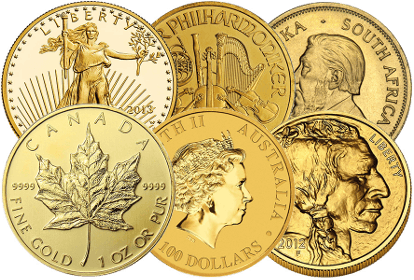 Let our network of dealers compete for the lowest price so you can buy and sell your precious metals. After purchase, select your desired secure storage location or have them shipped to your front door. Store in New York, Salt Lake City, London, Zurich, Singapore & Melbourne. All metals are fully insured at their specified storage location. Account access from your computer, smart phone or tablet 24/7. 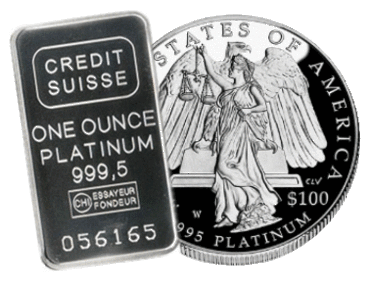 ASIPMD offers gold, silver, platinum and palladium in a variety of forms. Orders bid out to a network of dealers to help you receive the best pricing. Choose from individual, corporate, IRA, UTMA and many others. Set up a specific amount and have it automatically withdrawn each month. Allows an individual to establish an account in a minor's name. Private vault storage & not tied to bank storage. Track your performance each month or after each trade. There is no charge for setting up an account with ASIPMD. Check all account information in one place. 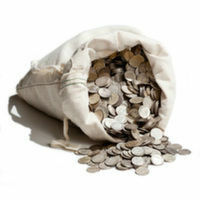 If there's anything you need in terms of handling your bullion - buying, storage, certificates, etc. - The staff at ASI are the folks you want to do business with. That's the truth. As usual, ASI goes the extra mile in taking care of its clients. That's why we do business with you and recommed ASI to others. A well deserved reputation for first class dealings. Michael and the guys at Asset Strategies have proven to me that they are a rare group that always puts the customer first. I have no doubts...Michael and the ASI team will treat you right. 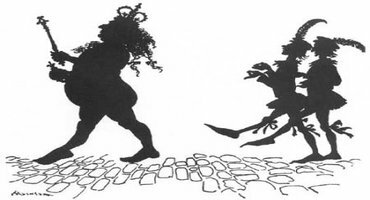 As an investor and student of the market for more than 30 years, I know how unusual it is to find a company that is as honest as Asset Strategies International, especially in these times of market deceit and brazen self-interest. I appreciate your courtesy and your efficiency. Thank you again for helping me acquire the protection of gold. ASI is the only company out there that still deals honestly with their clients. I have been in business for 50 years and ASI is the only company that I trust with my money. 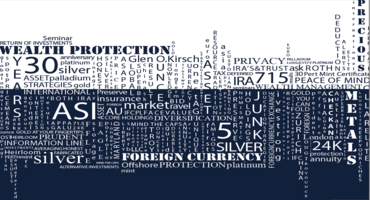 Whether you believe international diversification is a necessity because the U.S. dollar is headed for collapse or, you just want the added security of owning physical gold, Asset Strategies has the knowledgeable staff and the resources to meet these needs. Thank you for all your assistance. ASI has always been helpful in achieving my investment diversification. You do such a grand job putting out my fires so I DO sleep well at night. I treasure my relationship with ASI. I wish to express my sincere appreciation on your excellent customer service the past few days. Through your diligent, persistent hard work I was able to invest in precious metal at ASI. Job well done. Thank you! I have recommended Michael and his staff at Asset Strategies International several times to my subscribers who want to purchase gold and silver. I've never regretted it for a second. They have given everyone who's contacted them great prices and wonderful service. I have been extolling the virtues of your company to all who are interested. First became aware of what you do via one of my numerous financial newsletters. Prefaced my first order that if I had a good experience EVERYONE would know it and vice versa! You did what you said you were going to do when you said you would do it! I was guided through each step, and your people could not have been more helpful as I made my choices. I recently made another purchase and have no reason to look elsewhere. In my opinion, you guys have a well-deserved reputation. Keep up the good work along with your stellar customer service.